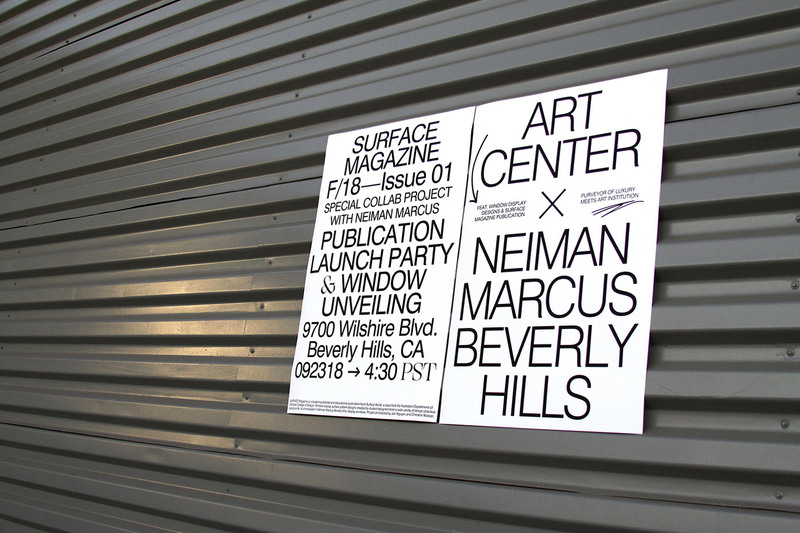 SURFACE Magazine, a fresh and contemporary publication realized by Kevin Yoon and a small team of graphic designer students. Today I want to show you another submission I really like. Kevin Yoon, a graphic design student from ArtCenter College of Design (Pasadena, CA) just sent the following project. 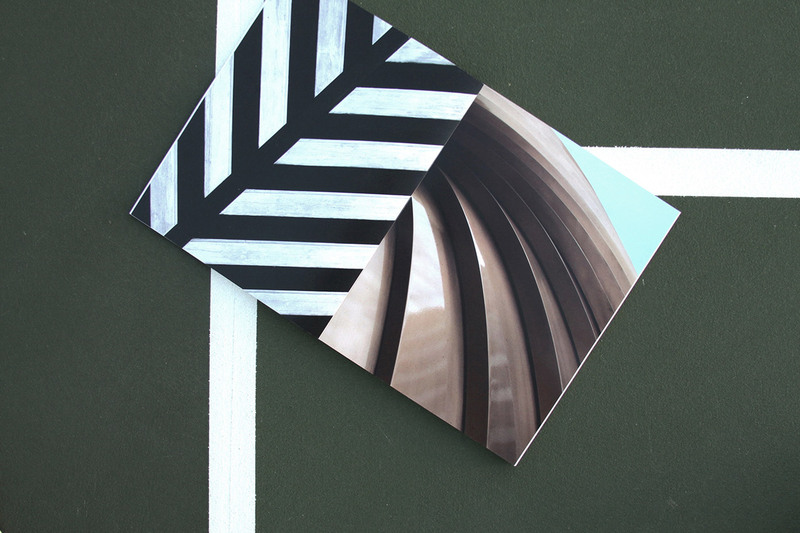 Together with a small team of graphic designers, he has created a fresh and contemporary publication for a school project. Please read more about the project below the following images. 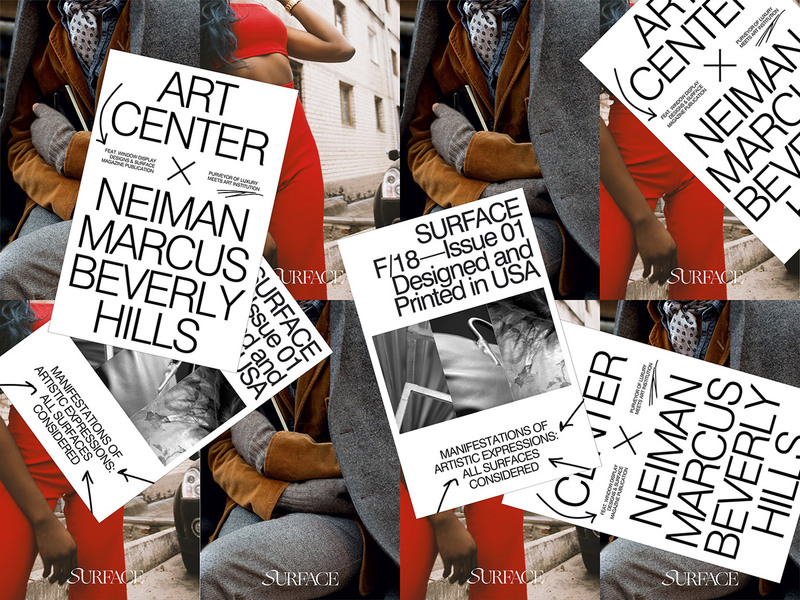 ” SURFACE Magazine explores manifestations of artistic expressions on all types of surfaces (fashion, architecture, and nature), but more specifically, offers a poetic yet refined visual study of the intersection of high fashion and surface design. More images of the entire project can be found below. 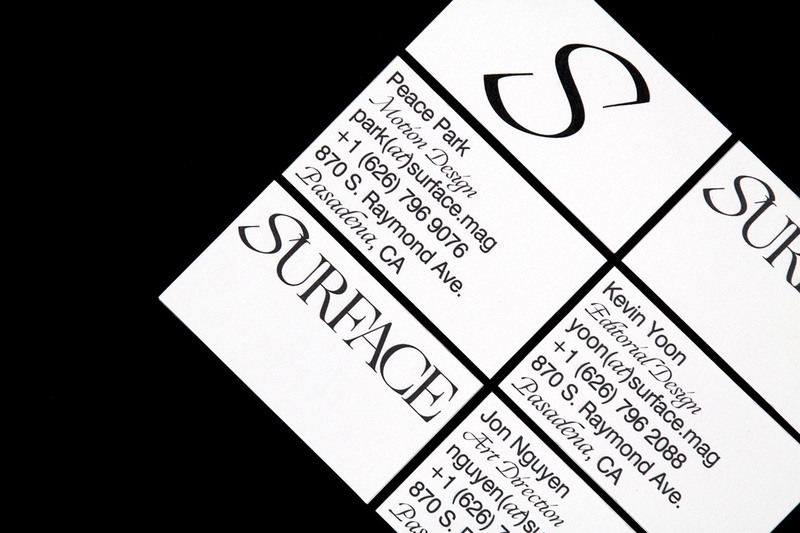 A kind of unconventional yet fresh typography. 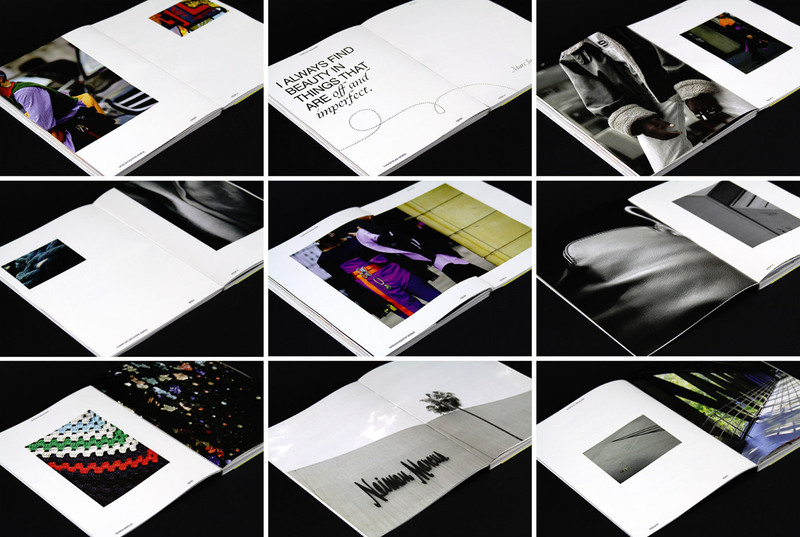 Several images of the SURFACE Magazine. 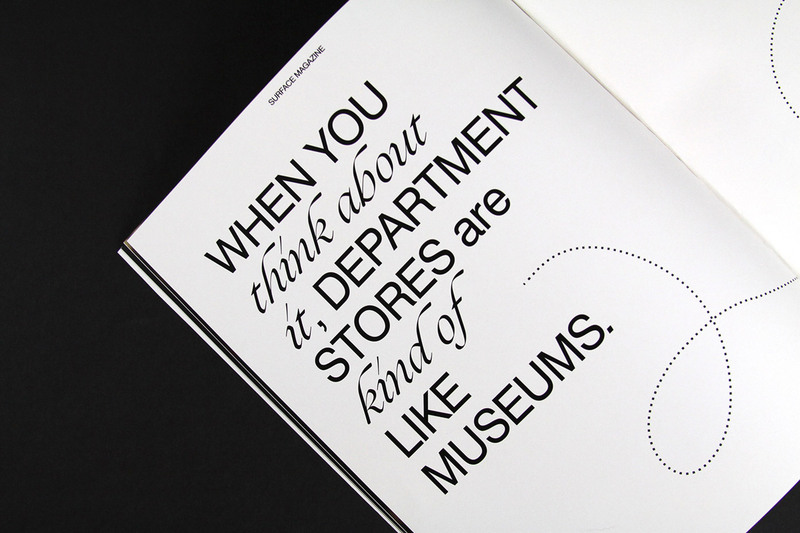 This typographic poster design promotes the first edition of the magazine. A highly creative project by graphic design students. 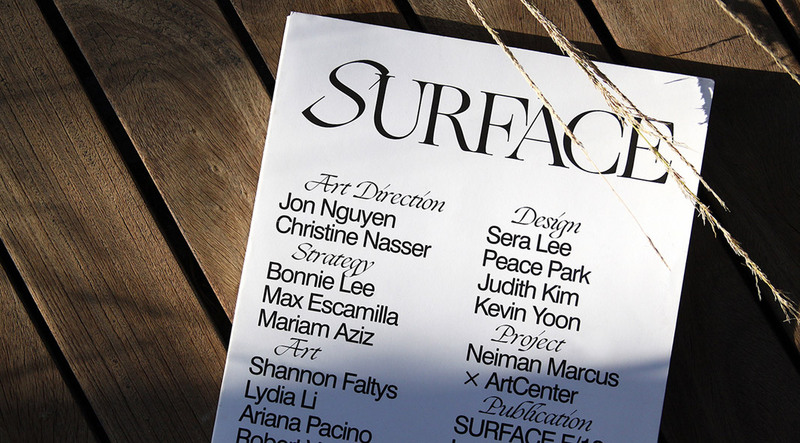 SURFACE Magazine, a student project at ArtCenter College of Design (Pasadena, CA). All images © by Kevin Yoon. 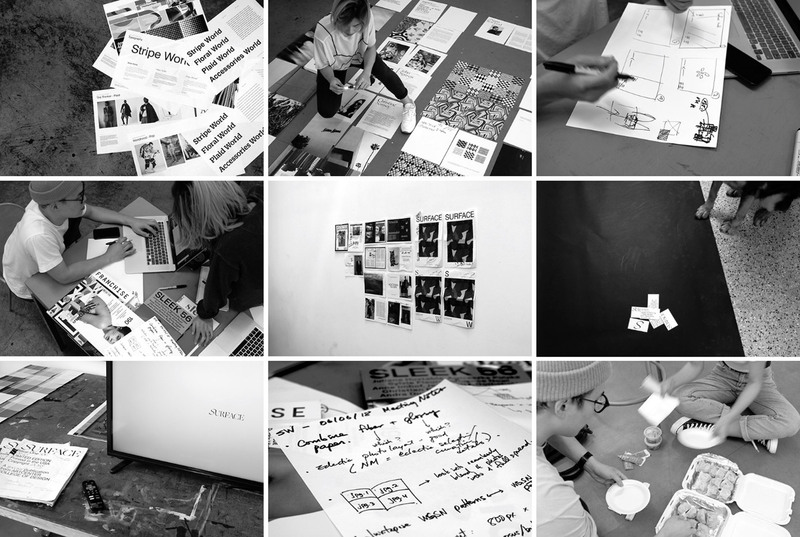 Have a look at our Graphic Design and Branding categories to find further projects.